Waffles are lovely weekend treat whether you serve them with butter and maple syrup, or blueberries and whipped cream. Here is the recipe we use. Mix dry ingredients. Mix beaten eggs, milk and melted butter and pour into well in dry ingredients. Beat only until smooth. 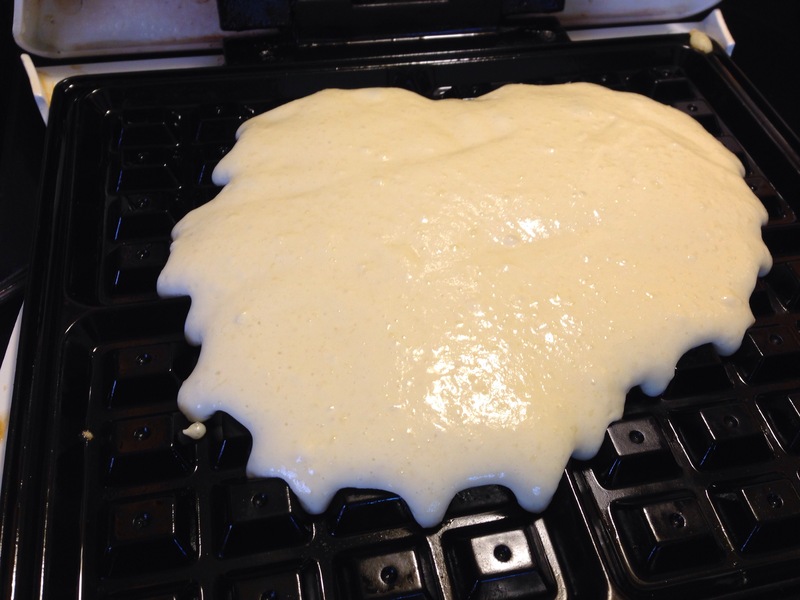 Fill hot, oiled waffle iron. Bake until it stops steaming. These waffles looks great! I’m going to try this recipe, All my recipes don’t turn out as I hope but this one seems like it will..and from the picture they looks just like the type I like too! Thanks! 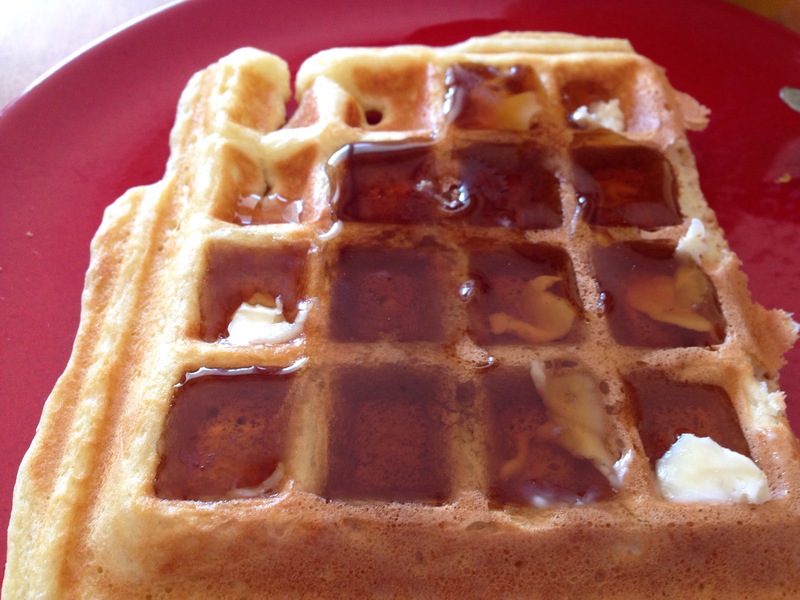 Waffles tend to be my sunday breakfast so I’ll let you know how I like them! Happy Weekend!